Kauai Ohana of Light! 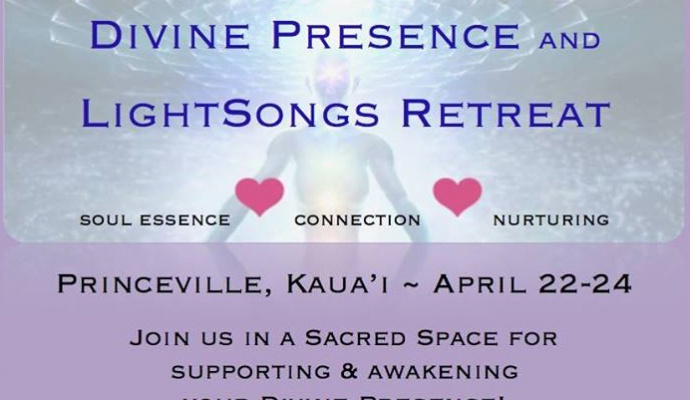 Join us for a Soul Inspiring program of Divine Presence and LightSongs! The Soul is the center of all power, creativity and conscious knowing. Journey to a direct experience of your Divine Soul Presence. Release old vibrations that hold you back. Merge your Heart Center and Presence together in a harmonious synergy. Receive Light Codes and Activations from Pleiadian guides and the Whales. For more on El’s quantum Soul activation work visit www.spiritofkauai.com. 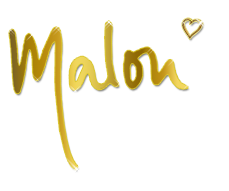 Throughout the retreat we will join Malou in singing beautiful, Soul supporting Pleiadian LightSongs… songs of the new paradigm. LightSongs are peaceful, playful, powerful and joyful. The melodies are simple and easy to learn. The Pleiadian words open up the voice, so the sound and energy can flow effortlessly. We will dive into the core of the voice, play with it, connect it to the heart and experience how focus and conscious intention move the sound.